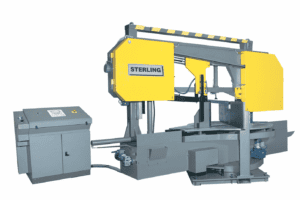 The Omca ART Beveller 415V specialist range of bevelling machines are manufactured in Italy to the highest standards of quality. 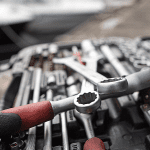 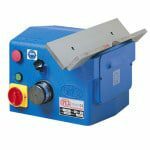 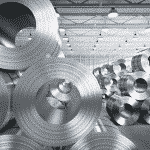 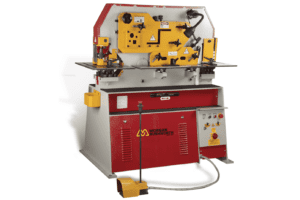 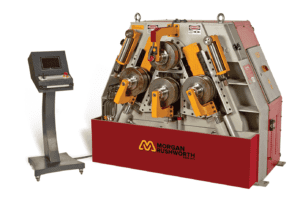 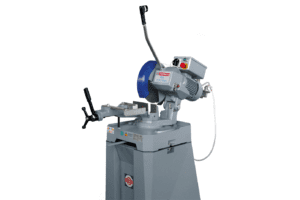 These machines have proven both popular in the demanding welding and fabrication environment as well as for students at schools and colleges carrying out weld preparation tasks. 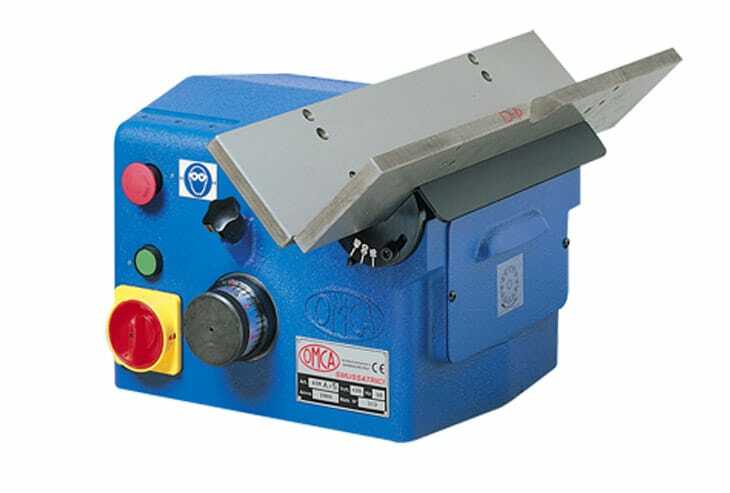 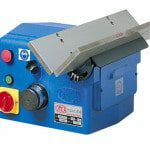 The bench and portable models are supplied with large diameter milling cutters and can easily create a chamfer up to its maximum capacity in one pass. 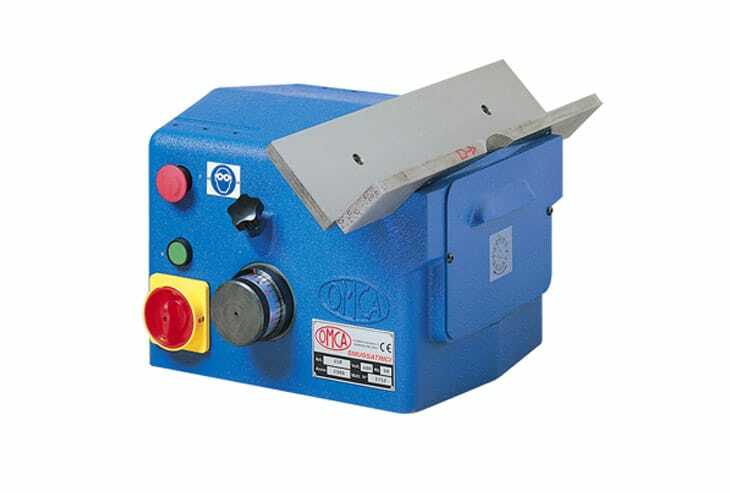 Please can you send me a quote and/or call me to discuss the Omca ART Beveller 415V in more detail.